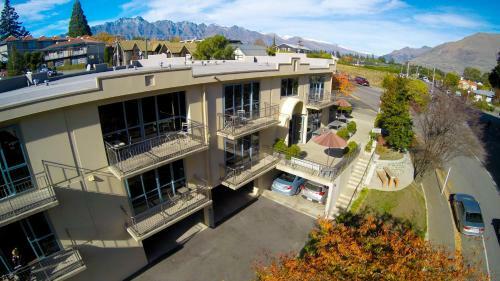 The Glebe is an accommodation complex in the heart of picturesque Queenstown with wonderfully open views of the idyllic Lake Wakatipu and the surrounding mountains. The Glebe Apartments are uncluttered stylish and spacious. 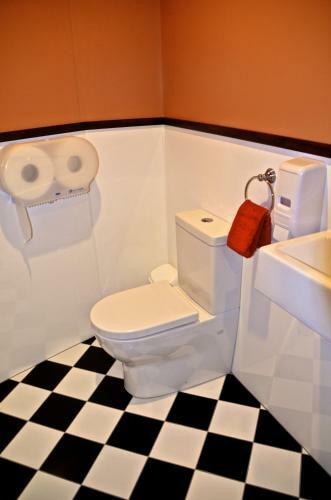 They are self-contained with laundry facilities comfortably furnished with open-plan living areas WiFi internet and floor heating. Most of them offer lake and/or mountain views. 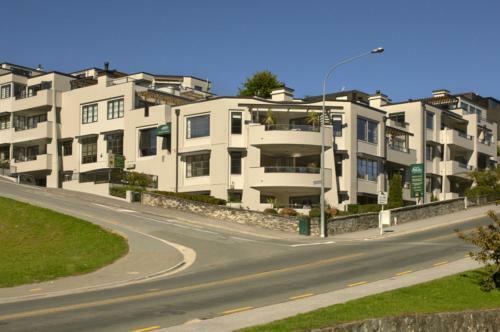 With 1 2 3 or 4 bedrooms The Glebe Apartments are a brief walk from Queenstown's great shops cafes restaurants and wineries. Between November and April the area provides great hiking biking golfing fishing and water sport opportunities. From the end of June until early October Queenstown is a ski and snowboard resort with 2 downhill fields heliskiing and the hugely popular winter festival. Coronet Peak is a 22-minute drive away and The Remarkables ski area is a 37-minute drive.